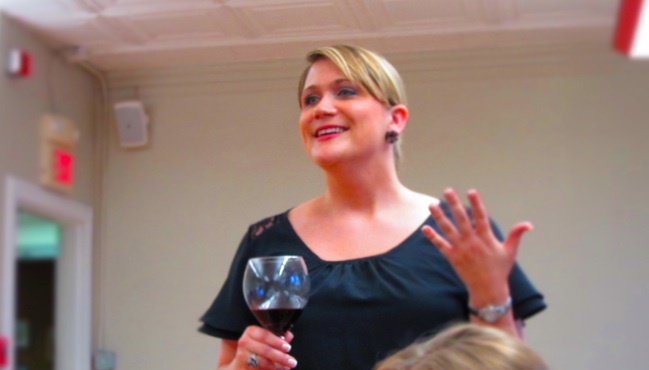 On Wednesday night, Jessica and I had the opportunity to attend the “Will Write for Wine” class put on by STLwinegirl herself, Angela Ortmann. Held at the Nebula Coworking space on Cherokee, the class was a 101 course on wine, wine tasting, and the rules of pairing. 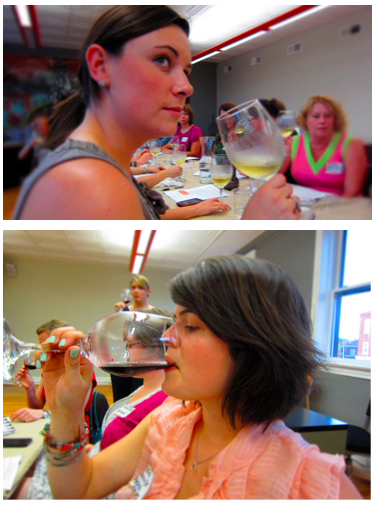 As a self proclaimed foodie, it was rather interesting for me to learn about wine. It’s something I’ve always hoped to better understand. One of the most interesting tidbits I learned was the proper way to store wine. Light, temperature, and movement are all things to consider. No direct sunlight — It can affect the aging process. It is important to keep wines out of direct sunlight, which is one reason many wines, especially reds, are distributed in tinted bottles. Temperature — Do NOT keep wine in your kitchen! It’s the one room in your house that has the most temperature fluctuation. If you can, store it in a closet, away from appliances. This is best if you plan on keeping a bottle (or two…or seven) for long periods of time. Movement — Try not to move your wine too much. This could disturb the sediment and essentially affect with the aging process. 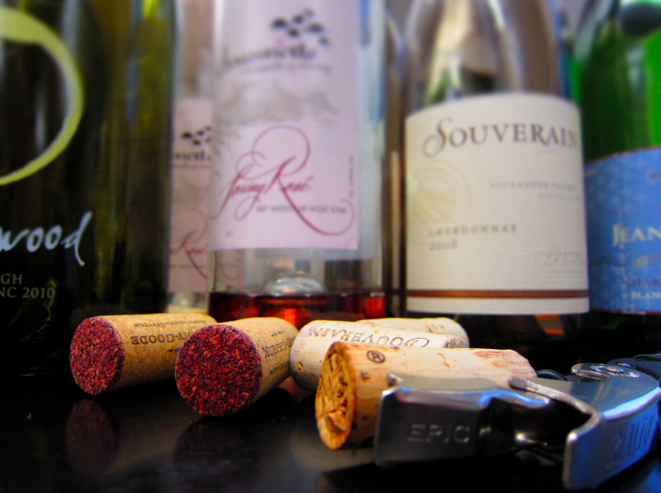 Keep long term storage bottles on their side, with the wine in contact with the cork. Looks like it was a fun time! Does she do these on a monthly basis or was this just a one time special event! This was her first event of this sort of class. It sounds like she might do more. 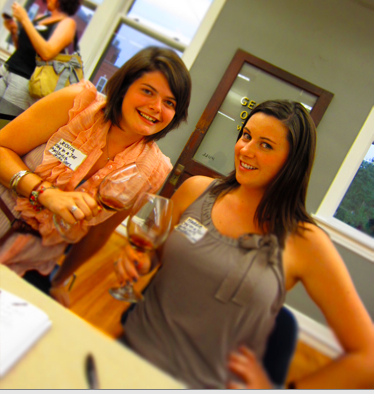 Follow her on Twitter @STLwinegirl for her other events coming up! Great blog post! And yes, it was an awesome event! I’m not sure I ever introduced myself, but I was glad to sit across from you! See you Sunday!